Total Play for Empowerment was a workshop that took place before the Black Panther Women show. First movers learned how to safely Parcon with the church pews in the theater and each other. And then we explored one of the tenants of the Black Panther 10 point program. We chose to project our relationship to "housing" onto the church pews and we made contact with them from a place of abundance, scarcity and then as ourselves. Then we reflected on our experience together. Then with consent, we used Parcon to enter back into the solo experience of one of the movers to support their need for stimulation while engaging in a relationship to housing that felt stagnant for them. 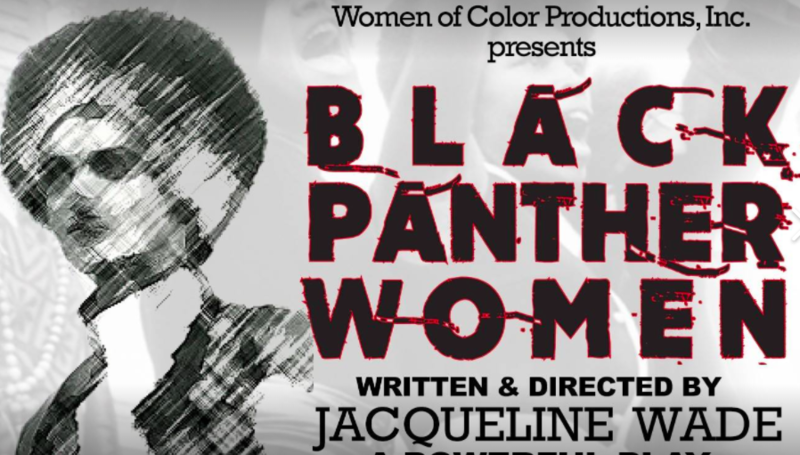 Following the class, some of the participants stayed and watched the powerful performance of the Black Panther Women (BPW) written and directed by Jacqueline Wade. It was fascinating to have a movement experience to embody our sense of justice around the 10 point issues and then to see how these actors embodied the sense of justice that BPW had for the black community in America. March 4th followed a similar flow only the location for the workshop was the Soldier and Sailor Monument on 90th and the Hudson River.